2016 Congress Champion, Open & Amateur World Champion. 6X AQHA World Champion 2X AQHA Reserve World Champion 5X Congress Grand Champion. Sire of a Reserve World Champion. 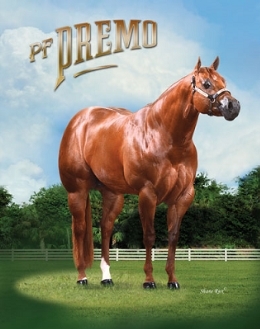 Sire of Multiple Futurity Winners.